Cody105 - Portland, OR Rep the team! "Got this hoody for my girlfriend and had my name and number put on the back. She's 5'7" and pretty small, the size small was a little big but still fit pretty well. Now my pit chief will look the part." 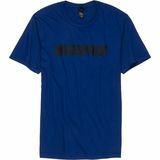 gwk565 - MI MotoSport - MotoSport Royal T "How can you go wrong with a Motosport shirt? 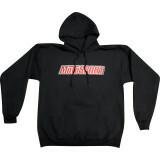 love representing motosport"